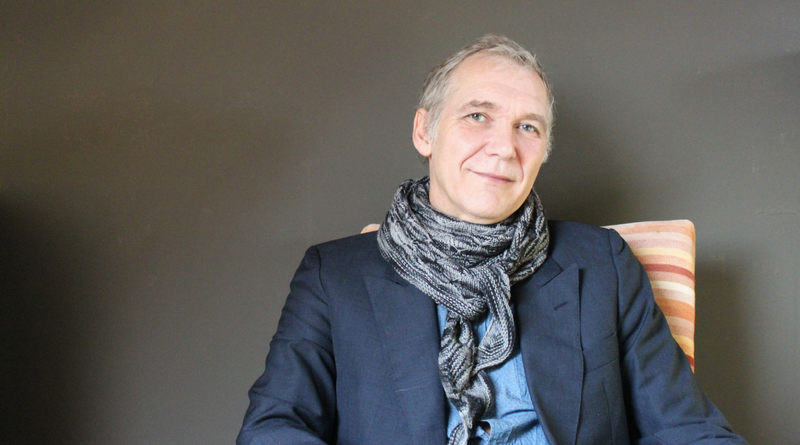 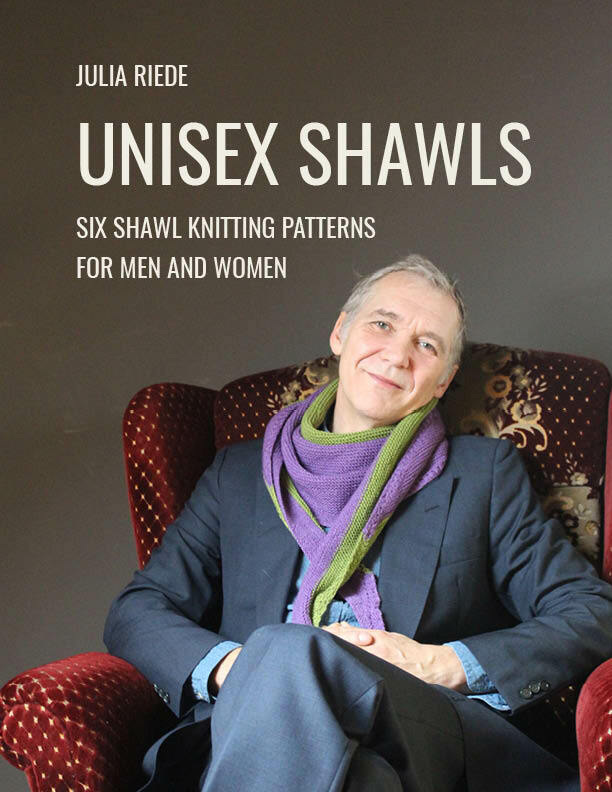 “Shawls are for women.” Isn’t it so? 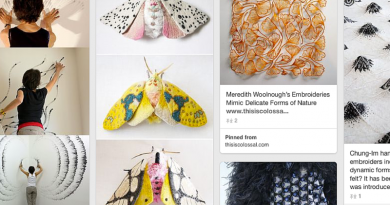 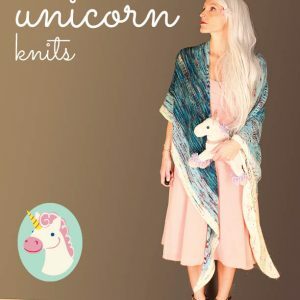 Well, that’s what I thought too until my husband stole one of my knitted shawls recently because, let me quote him, “they make great scarves”. 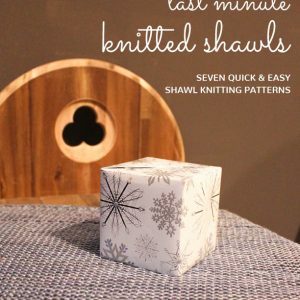 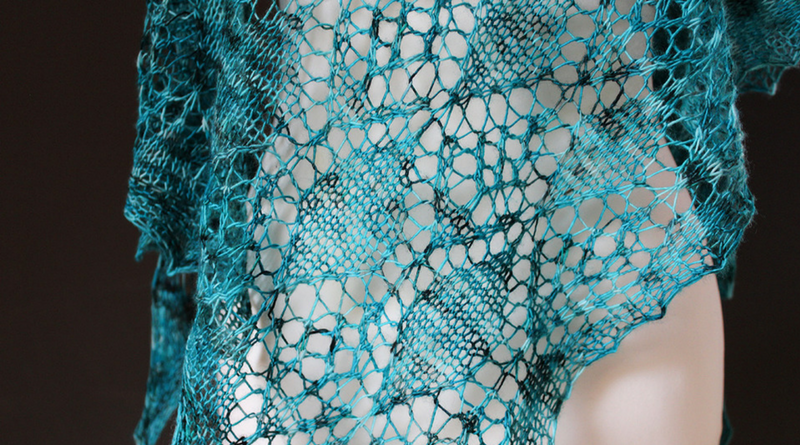 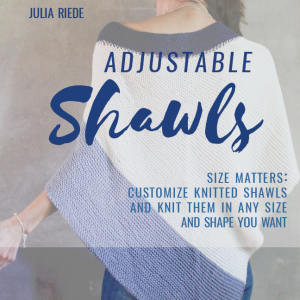 Let’s knit unisex shawls! 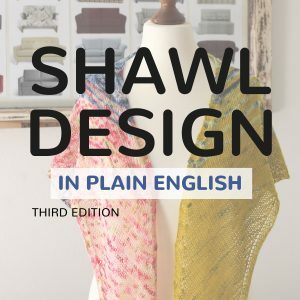 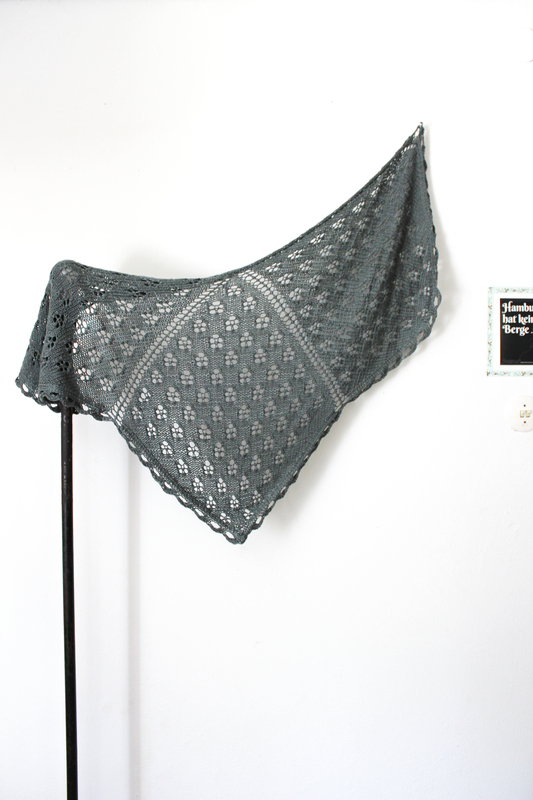 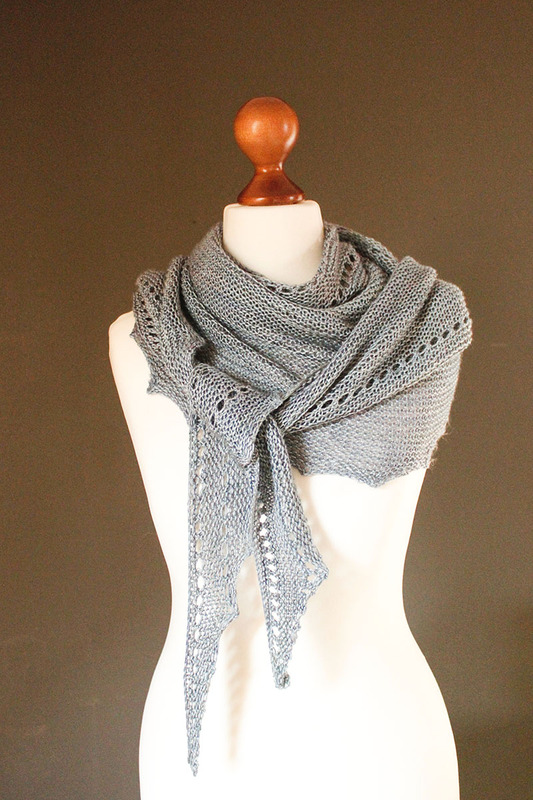 This book contains six shawl knitting patterns suitable for both men and women.